Choices for Youth is registered Canadian charity #130889942-RR0001. 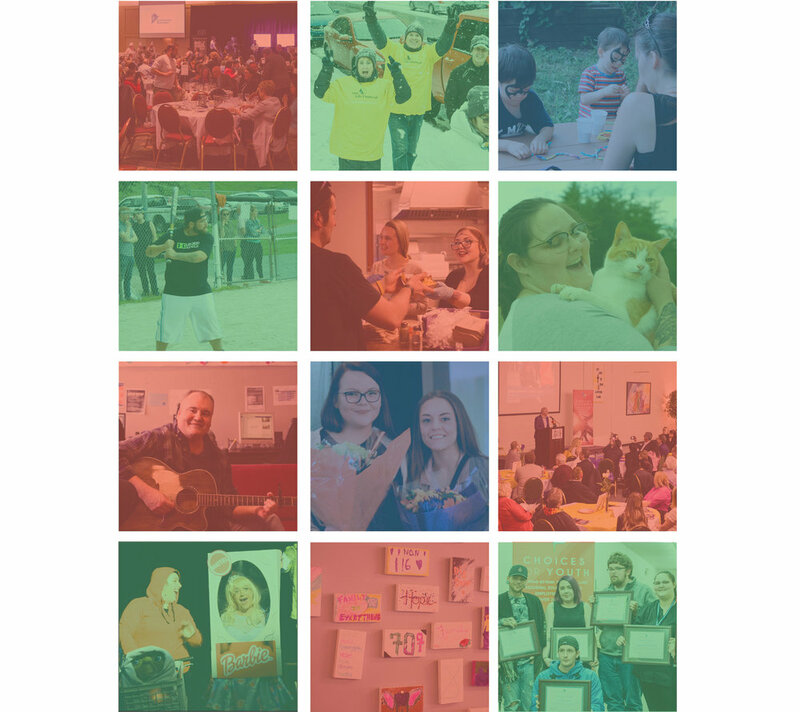 Through innovative programming and social enterprises, Choices for Youth has been helping young people secure stable housing and employment, while working toward family stability and better health. Click here to learn more about Choices for Youth.